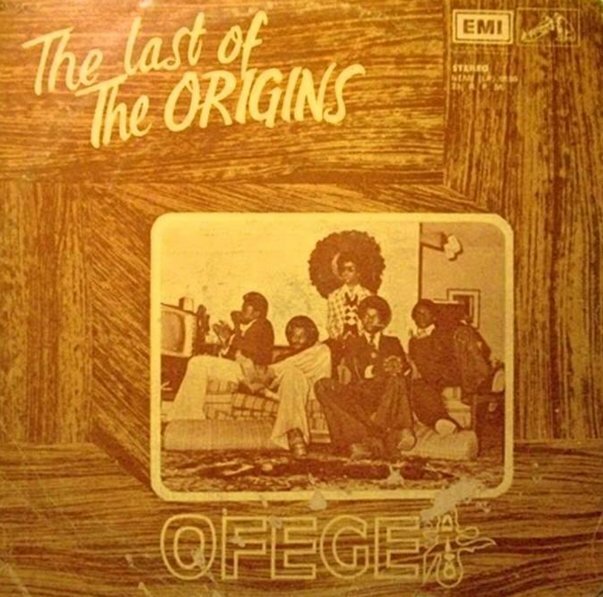 The rare second album from Ofege – an ultra-hip Nigerian group from the 70s, and one who was as influenced by the fuzzier sound of American rock as they were by the growing styles of Afro Funk on the Lagos scene! Ofege were younger than most of their contemporaries – and work here with an unabashed love of fuzzy guitars and some of the trippier elements of production – while still managing to come up with a great groove in the process! Titles include "Adio", "Devil's Work", "Sorrow", "Ofege In Concert", "Got A Lot To Give", and "Evil Child". © 1996-2019, Dusty Groove, Inc.